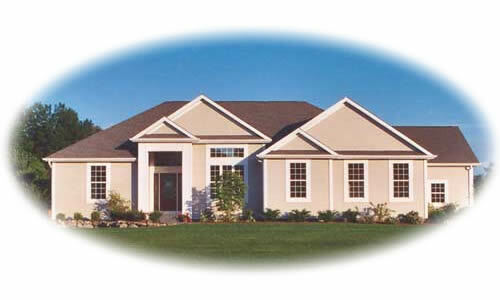 Each Greg Crawford Construction home is built with a commitment to quality. From the foundation and framing to the signature trim package, no detail is overlooked. Customer satisfaction is one of our primary goals, both before and after the sale. "If it's worth doing, it's worth doing right"
©2004-2010 Greg Crawford Construction, L.L.C.